Term 4 2017- OUR BUZZIEST EVER! 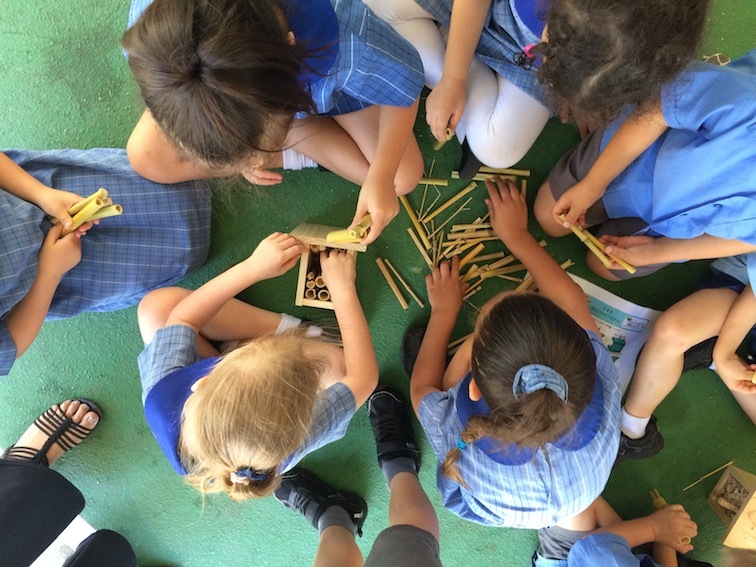 This term has been the buzziest ever for Kids Connecting Nature. We kicked off with a holiday workshop for Hornsby Shire Council. 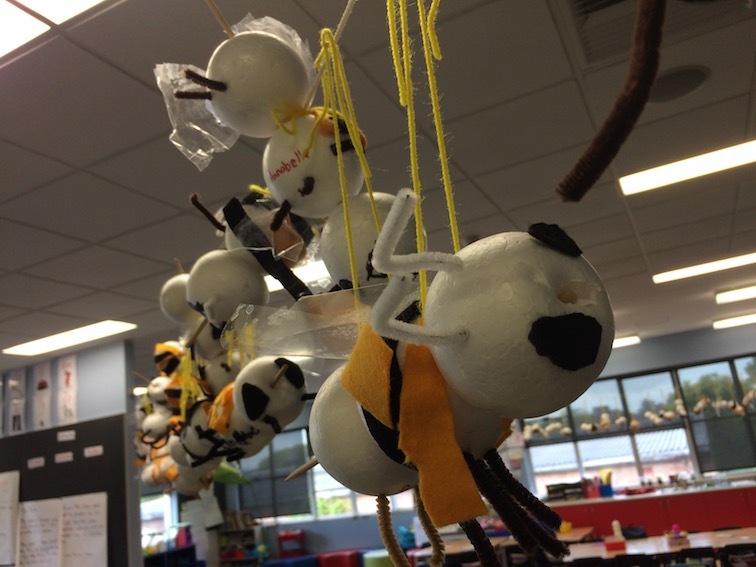 Evolving from this I was thrilled to learn that one family that attended were so inspired they have since adopted their own stingless bee hive. Nice going! 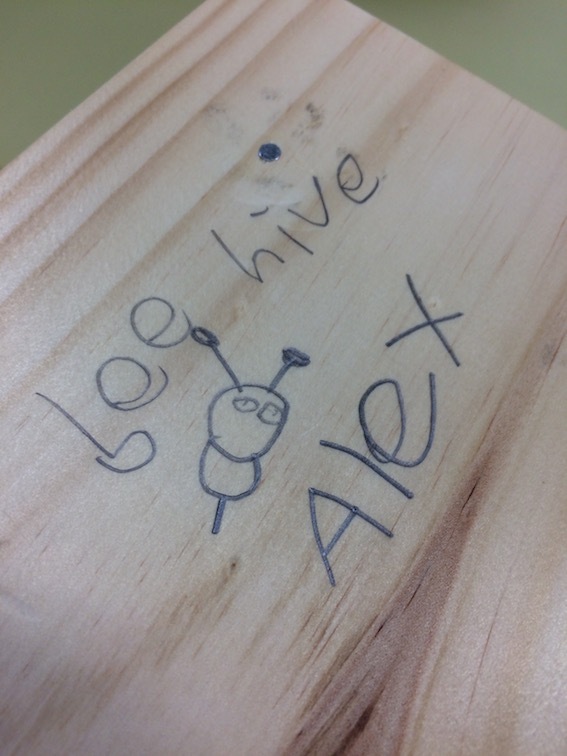 It is great to play a small part in their bee journey. 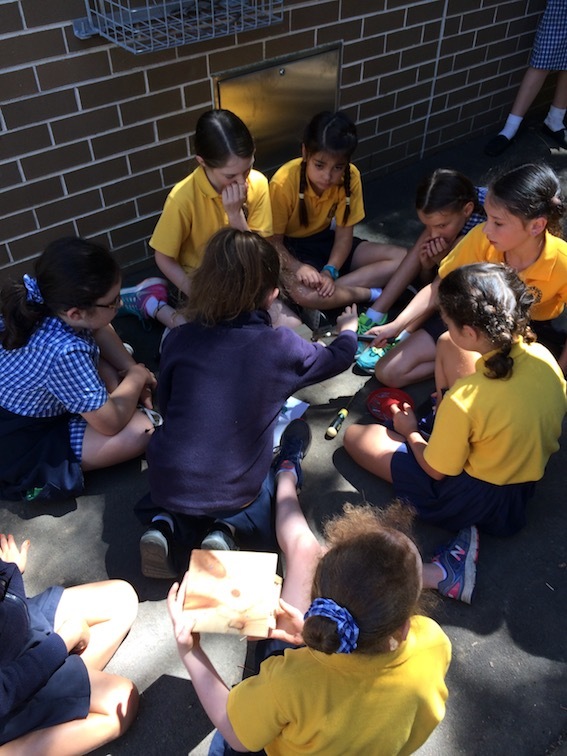 It was awesome to visit Our Lady of Mt Carmel, Wentworthville, again – and they have already invited us back for 2018 so we look forward to that. Not only did the kids get to see the cool stuff that we bring along, but OLMC also showcased their own collection of preserved invertebrates so it certainly made for a fantastic learning experience. 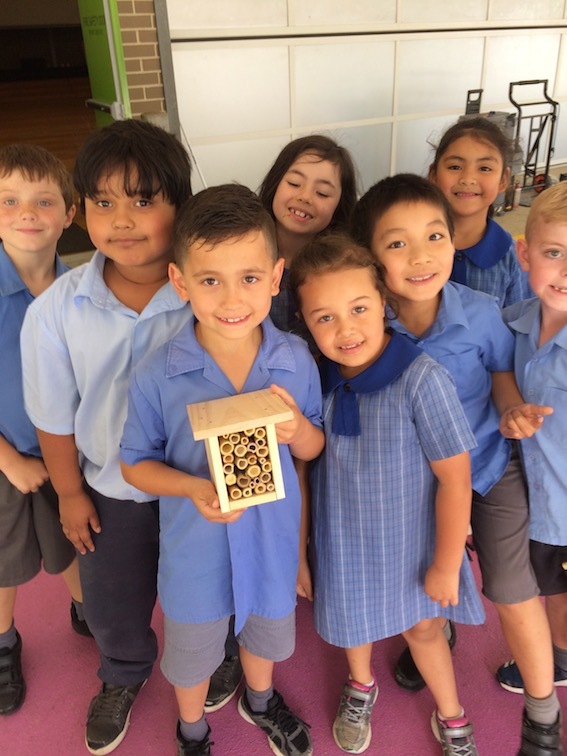 Kids Connecting Nature also hit a record this term – 129 bee hotels made in one day by Year 1 at Hornsby North Public School! Wow! 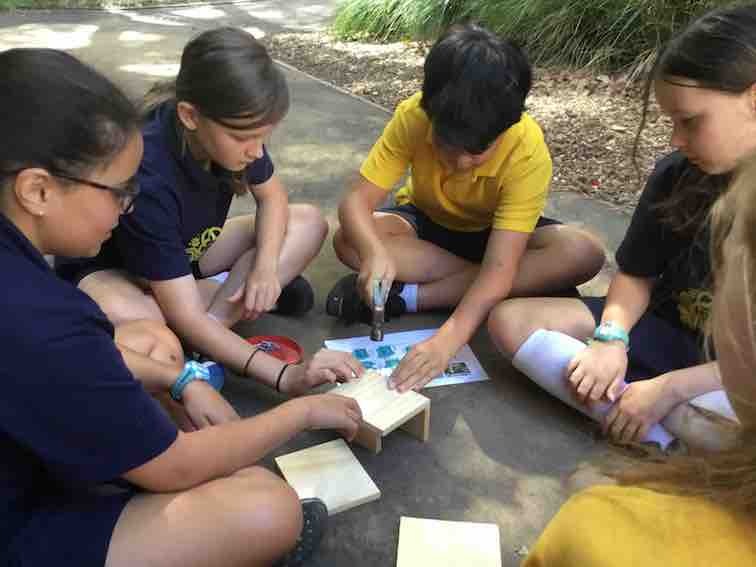 Heading to the other end of Sydney we visited Miranda Public School where year 1 students worked in teams to make 14 hotels. These will be decorated and popped up around the school. The plan is to plant a few more flowering species to attract the bees too. Great work! 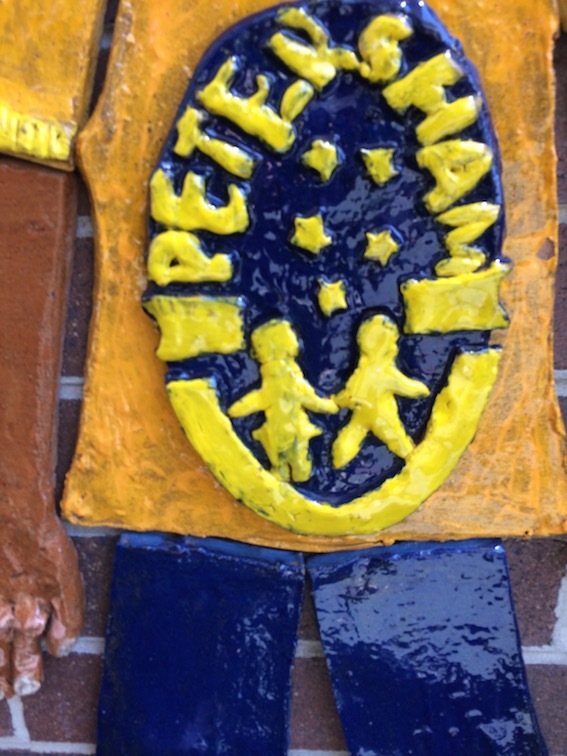 Not to be left out, stage 2 and 3 at Petersham Public School made hotels for their bee friends. 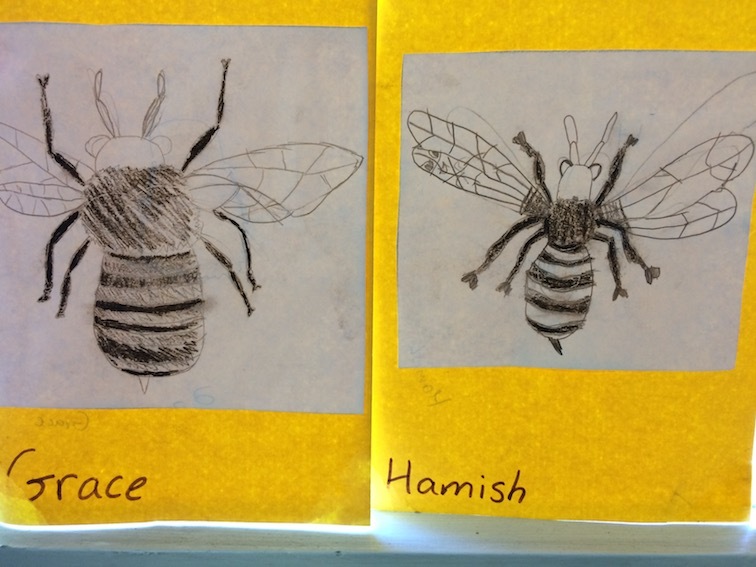 The emphasis for the older students is on habitat loss and threats to bees, as well as the importance of pollinators. 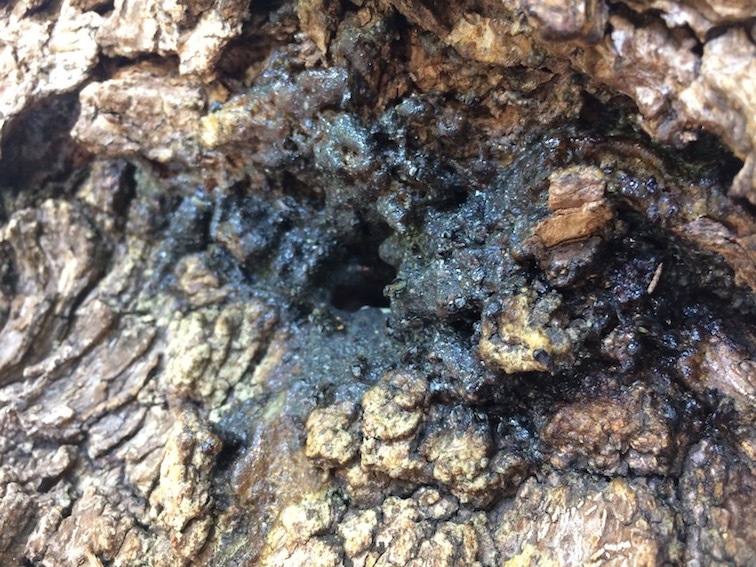 It was exciting to see that right outside the school they have a natural stingless bee colony in a hollow. 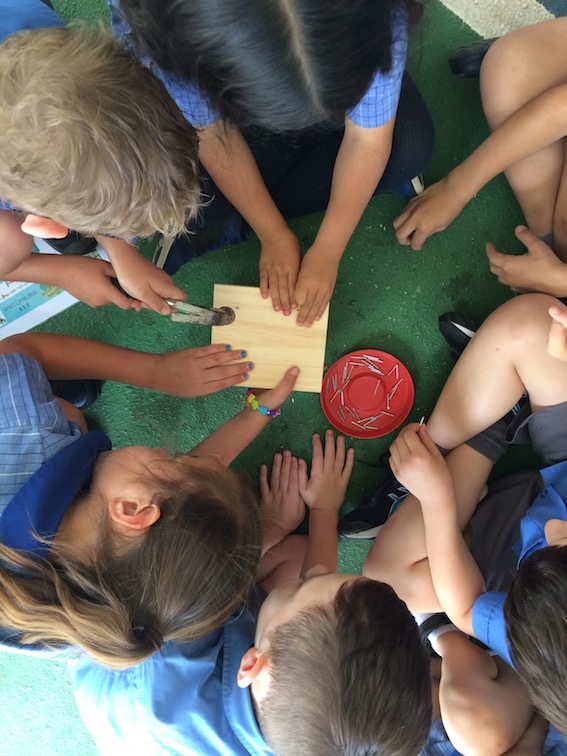 All up The Super Pollinators buzzed by 12 schools this term – from country Kulnura PS, to beachside St Luke’s Grammar – and we wrap up 2017 tomorrow in southern Sydney, at Chiflley PS. Thanks for a great year! WELCOME TO MY NEW GUEST…. 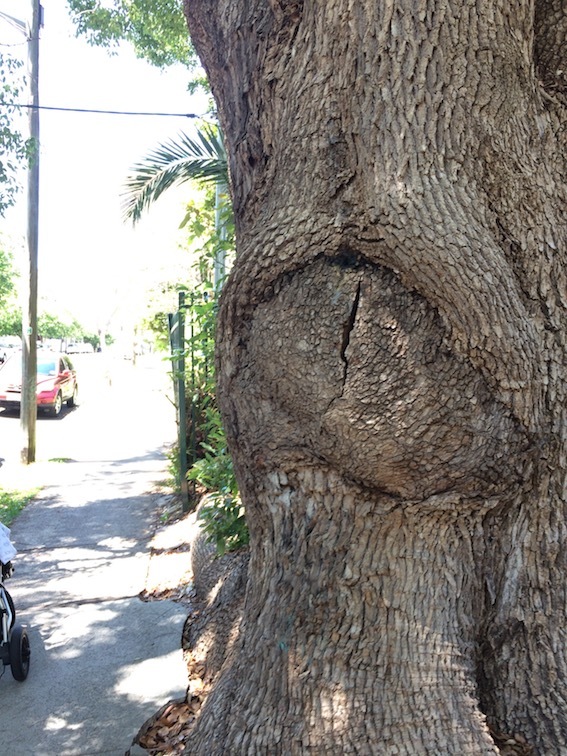 What Does A Bee See?